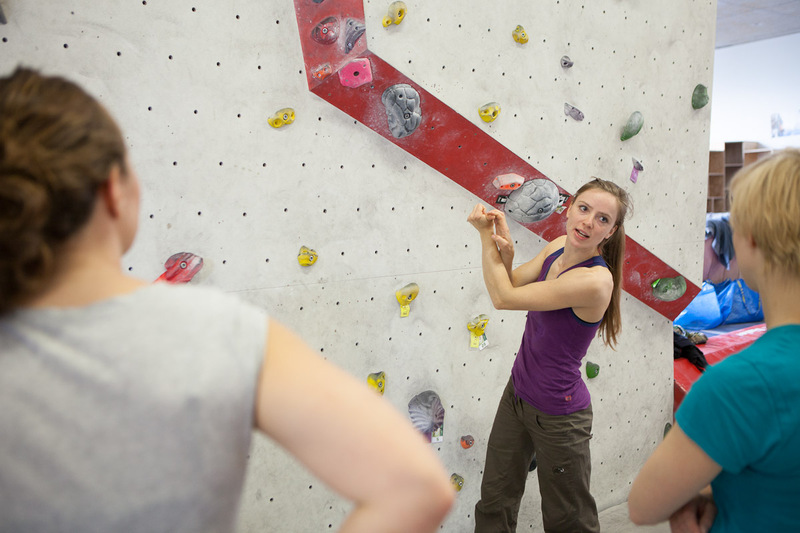 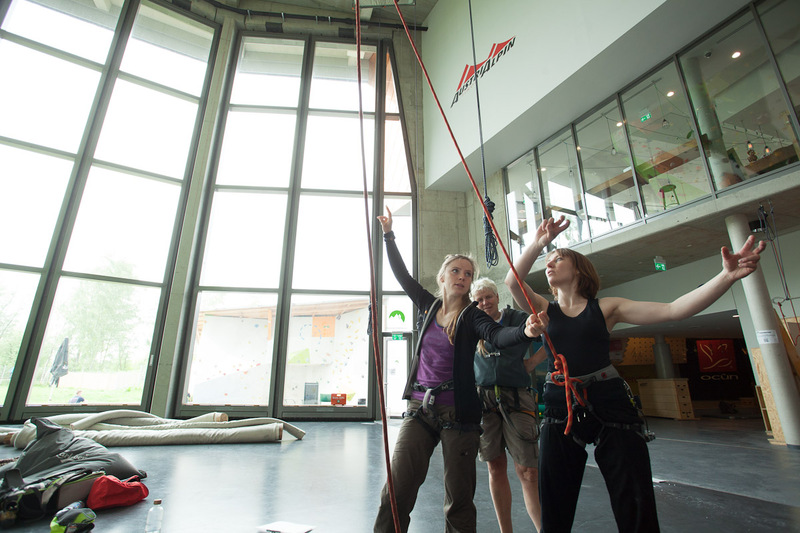 Last weekend Globetrotter Hamburg invited ambitious female climbers to a climbing workshop with Helene Wolf and me. 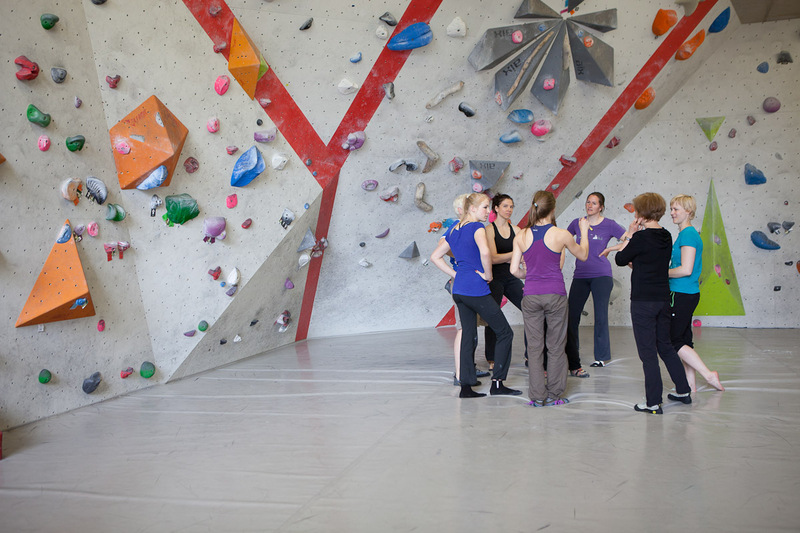 The workshop took place in the Nordwandhalle Hamburg. 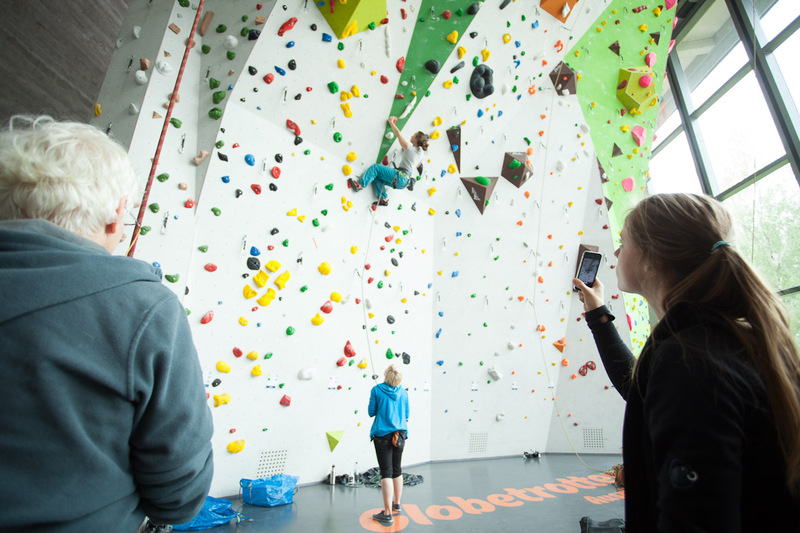 We shared our experiences that we gathered from training, rockclimbing and competitions We had a nice time and Stefan Bühl took a few pictures.